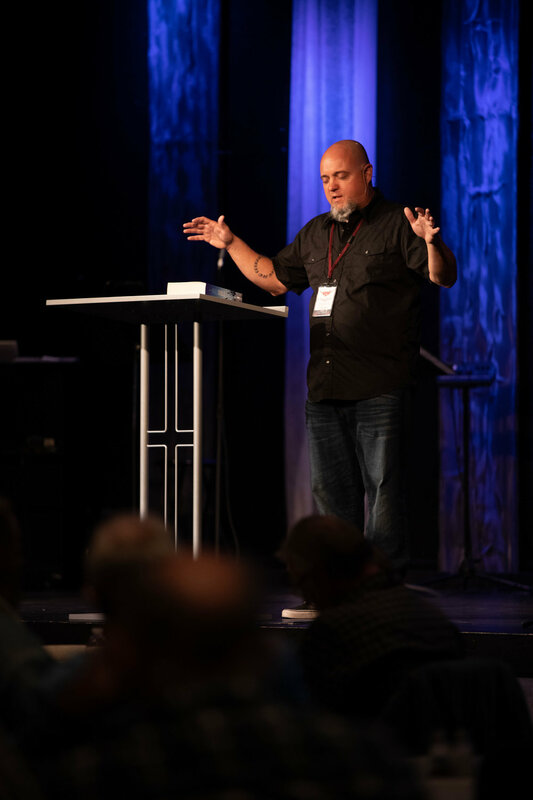 The mission and passion of the men’s ministry at Journey Church is to seek God in answering the three essential questions of every man’s heart: Who am I? Where am I? And Why am I here? By establishing the answers to these questions, we commit to God and one another to execute these truths in our lives—helping us become the men God created us to be. We seek to raise up men who confidently claim their true identity and victory in Christ, who submit themselves fully to God, and who muster the courage and strength to becoming the leaders they are called to be in their homes, at work and in the church. We are dedicated to being disciples who make disciples and we do this together; back to back, shoulder to shoulder, sword to shield—as one…one man at a time, one step at a time, no man left behind! The Men’s Breakfast meets the second Saturday of every month. Find out whats going on in the church.